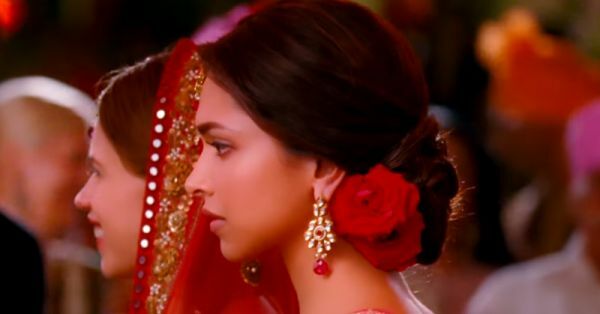 12 Thoughts You Have During Your Bestie’s Shaadi Ceremony! Any bestie worth her title would have spent hours and hours discussing the other one’s wedding. It just comes with the territory of being a bestie, we think! But what happens during the wedding? A whirlwind of emotions and feelings result in the following thoughts every girl has while her bestie is getting married! “Sorry bladder, you’ve got to co-operate today!” Also read: 15 Things Every Girl Goes Through At Her Bestie’s Wedding! 12. “OMG, IT’S DONE! SHE’S MARRIED! I’M smiling but I really need a hug and some tissues!